Team Building Activity To Increase Productivity! Home » Get Rocked » Team Building Activity To Increase Productivity! “All work and no play makes Jack a dull boy”, ever heard of this proverb? Now now, we dont wanna be dull. With the traditional 9 hour work that most of us are going through, our days can sometimes become unexciting and boring. Chances are, when life becomes too monotonous, our productivity rate might go down to. Now, how do we rectify this? By going for a fun outing with the team! Reconnect with one another and have something to laugh about other than work! Here comes VMO to help you out. We have compiled packages and places that you could book for your team building activity. Oh you think we only have activities around the Klang Valley area? Nu’uh boo, we go a little more than that. Scroll further down and you will see an option for out of state team building activity too. Only have a few hours to spare, worry not fam. 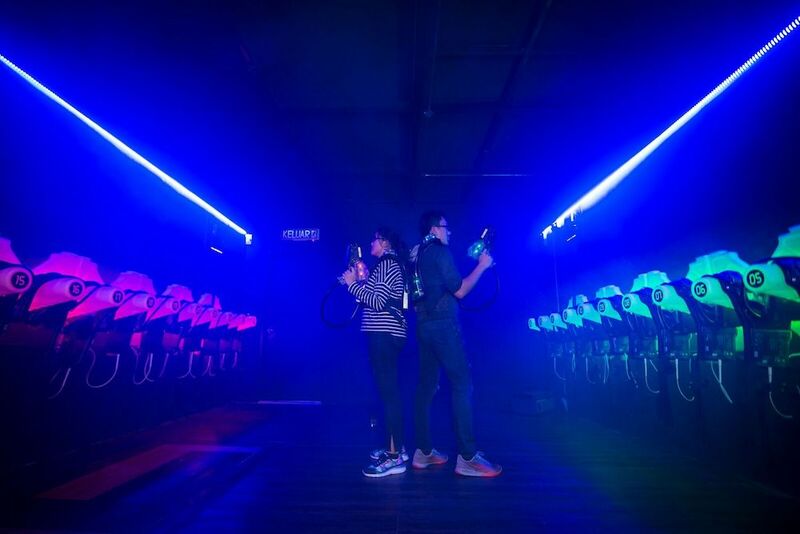 Get yourself ready for an exciting tournament of laser tag game! Just because you don’t have time doesn’t mean you need to discount the fun! Like to be in with nature but not really a fan of heart pumping action? My Nature Leisure Farm is for you. Relaxing cabin unit for the office to loosen up for the weekend. Activities includes farming attraction and checking out the traditional kerepek factory! 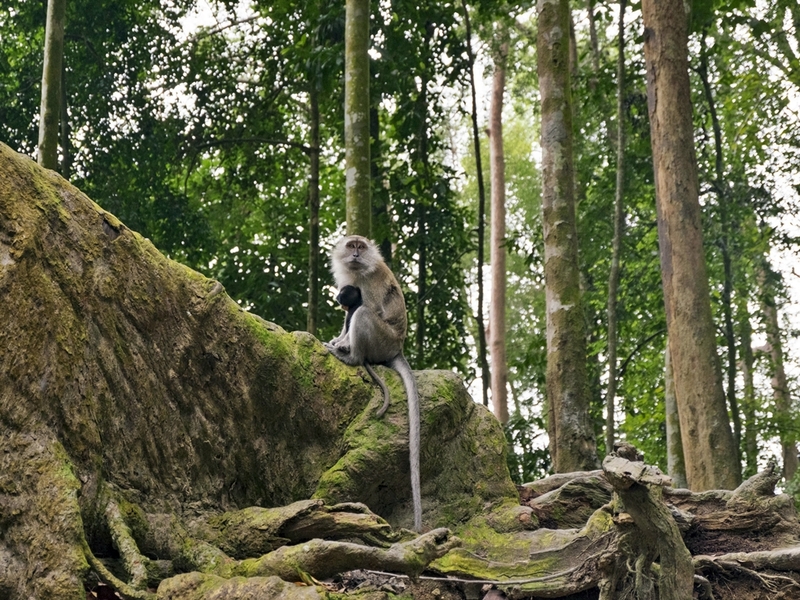 Team building activity in Kuala Lumpur is a mere 30 minutes drive away from the city center. 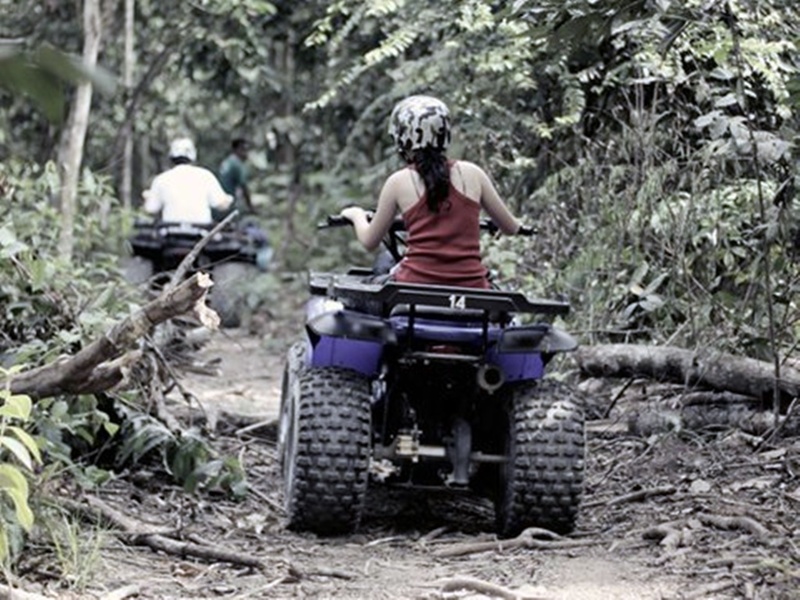 Wild out in an ATV adventure in KL’s biggest ATV Park! If you’re one that does not mind being splashed by water. This is the perfect one for you. 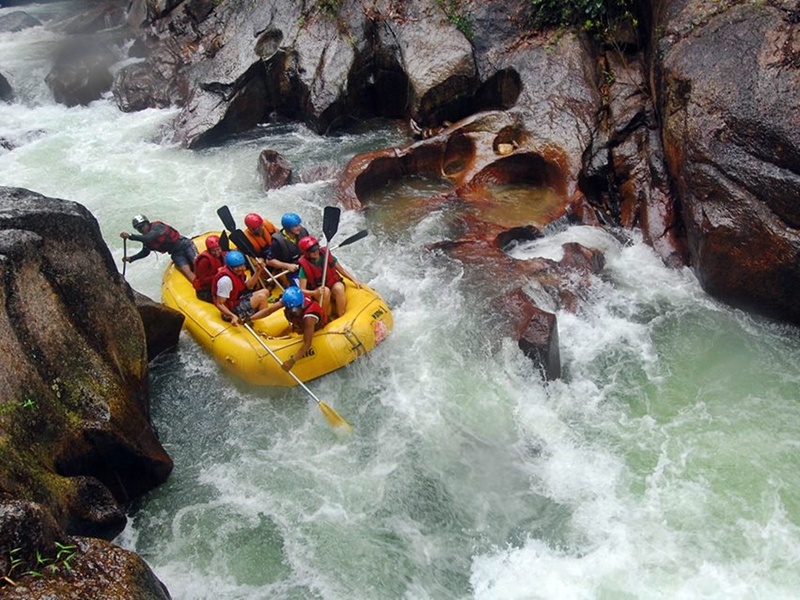 Its a 7km white water rafting along Sungai Selangor! Ready For A Splash Rush? 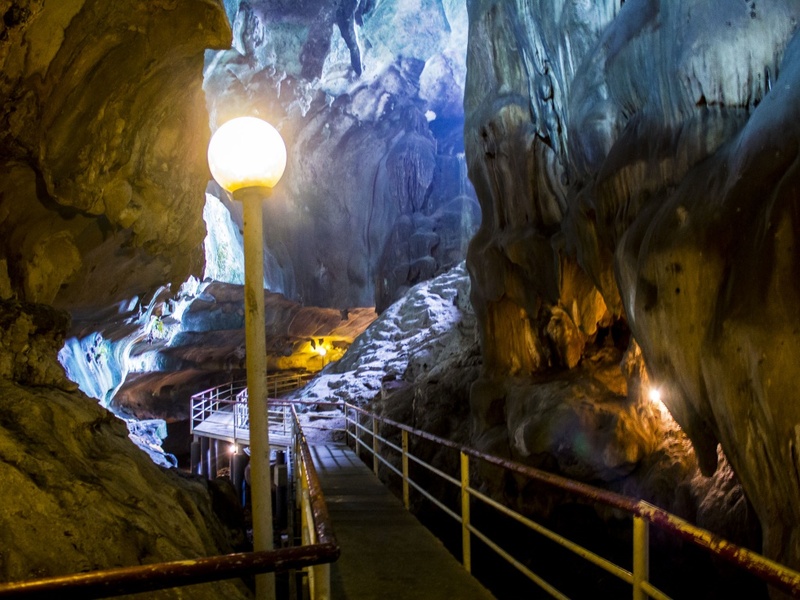 Team building activity in Perak consist of an exciting cave exploration adventure, discover Gua Tempurung and all its glory. Or maybe you wanna glam it out in nature. 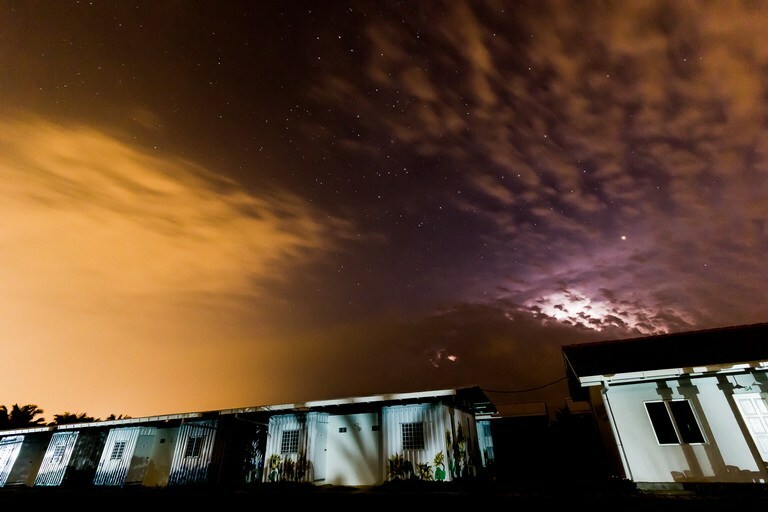 There’s also a glamping package for you and your office fam!